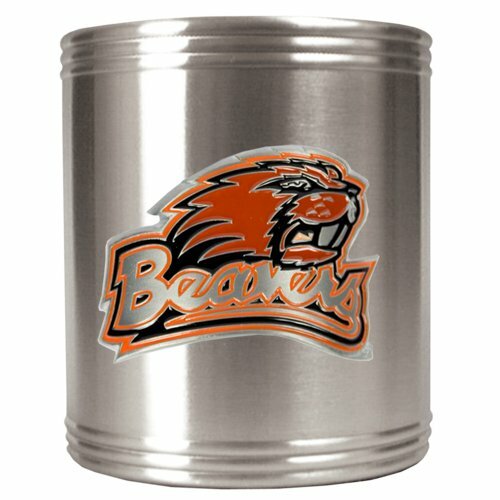 This is highest quality can holder available. The stainless steel construction and foam liner keeps any can beverage cold. Extra Large Cooler Bag - 1680D Heavy-Duty Polyester, High Density Insulation, Heat-Sealed Peva Liner. Durable Zipper, Multiple Pockets, Shoulder Straps And Metal Clips. This is Not a Small Lunch Bag.